Our shelter is open to any adult survivor of sexual or domestic violence and their minor children. If you are seeking shelter, please call 1 (866) 627-4747. Below are some of the many services available to clients in our shelter. Residential clients staying in the shelter have access to an on-site Case Manager and 24-hour CCWTX staff. We offer services dedicated to meeting needs of children including counseling, crafts, field trips, and special events to help children cope and enjoy themselves. English and Spanish support groups are available for residents seeking an opportunity to heal with the help of others who have experienced similar situations. Four rooms at Louise Wood Angel House are connected to kennels, enabling residents to bring pets with them to the shelter. 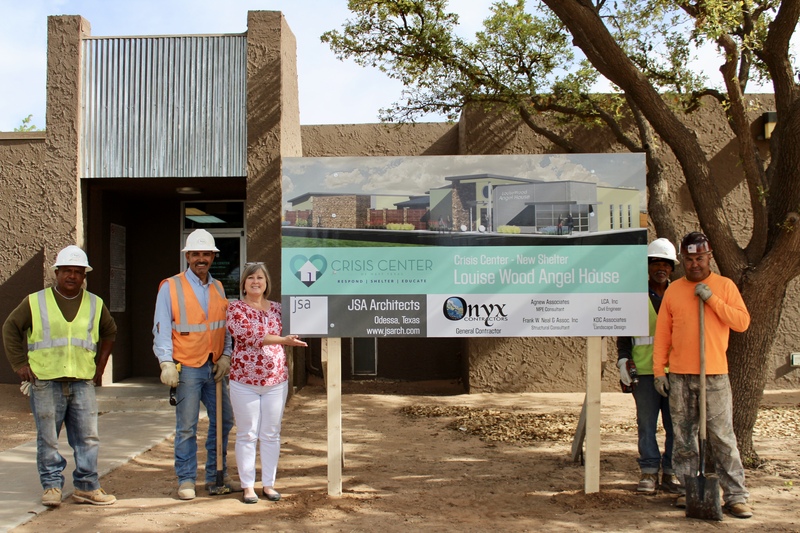 Residents have access to an on-site counselor in addition to a team of trained CCWTX staff. Adult residents can access educational programs while staying at the shelter, including classes on topics such as self esteem and financial literacy.